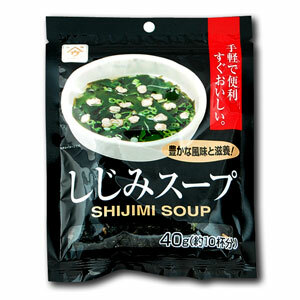 It is a soup of sharks and seaweeds where you get healthy when you eat. Put it in a vessel, you can delicious just by pouring hot water. Please enjoy elegant taste that matches any dish.